Regional news, results, and stories about Track & Cross Country teams in Oregon, Washington, Idaho and Alaska. Local reporting and stories from student reporters and other contributors. 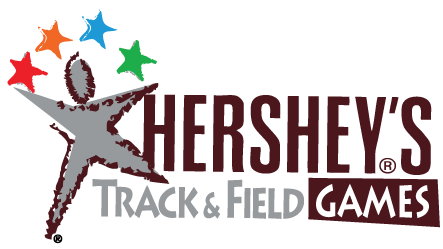 News, photos, videos, events & results for the Hershey's Track & Field Games. News, photos, videos, events & results for the AAU Track & Field. 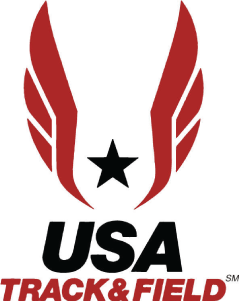 News, photos, videos, events & results for the Youth USA Track & Field. The Catholic Youth Organization Some of the best youth track & field competitions in the country are from CYO Meets. We're posting the stories and the results here for you. 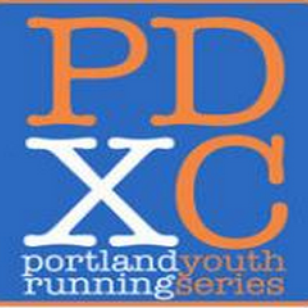 Run Track Town Youth League is new this year to Oregon and will feature Regional competitions with a championships during the IAAF World Junior Championships in July. 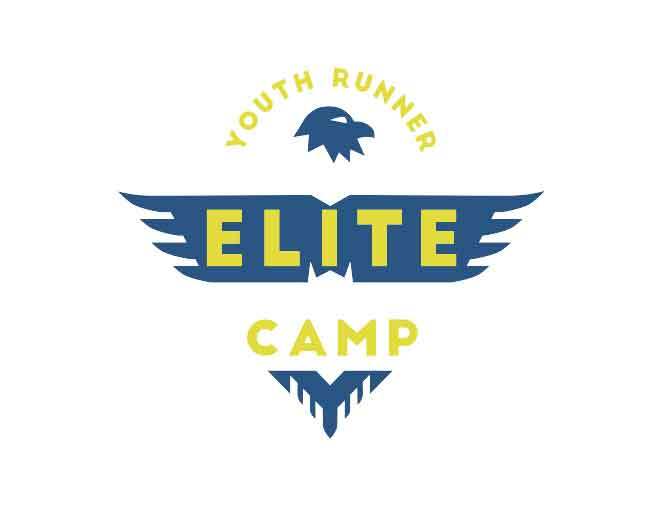 Premier Middle School Camp for ages 11-14 years old.